Small meteors which crash into the moon cause it to leak water from the lunar subsoil, according to NASA scientists. 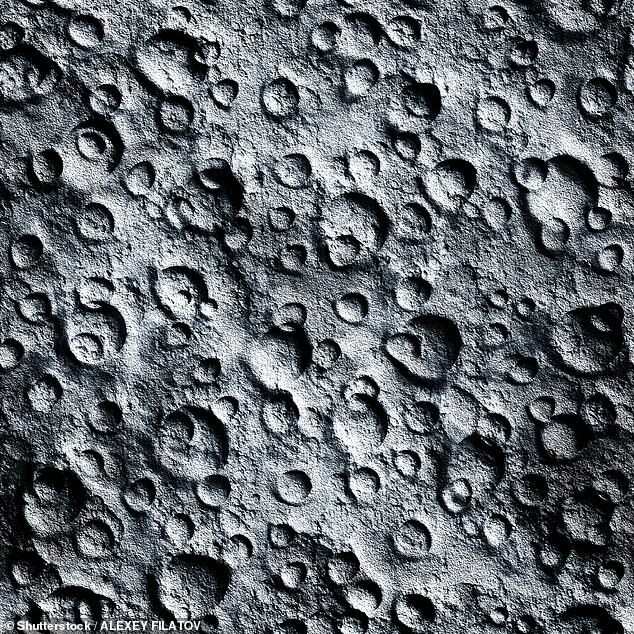 The researchers estimate that meteorite impacts on the Moon cause the loss of as much as 200 tonnes of water per year. The impacts hit soil which is dry 3 inches (8cm) deep underneath which is a layer with about 0.05% water content which is spewed out on impact. A decade ago, trace amounts of water were found on the surface of the Moon, and not only in polar ice deposits as previously thought. Researchers have attributed the origin water to solar wind and meteorites. However, the source and extent of these water traces have been debated. Using an intrument on aboard NASA’s Lunar Atmosphere and Dust Environment Explorer (LADEE), planetary scientist Doctor Mehdi Benna said that it picked up ‘high anomalously high and episodic amounts of water in the lunar atmosphere’. The LADEE orbited the Moon from October 2013 to April 2014 and its detections coincided with 29 meteor streams. Dr Benna and her team studied the amount of water released by meteor streams of different sizes. They were then able to determine that the uppermost 8 cm of lunar soil is dehydrated. #Below this, they calculate that water is uniformly present at concentrations up to about 0.05 per cent. In February 2018, a study found by the Space Science Institute in Boulder, Colorado water in the form of OH – a more reactive relative of H2O – all over the lunar surface. 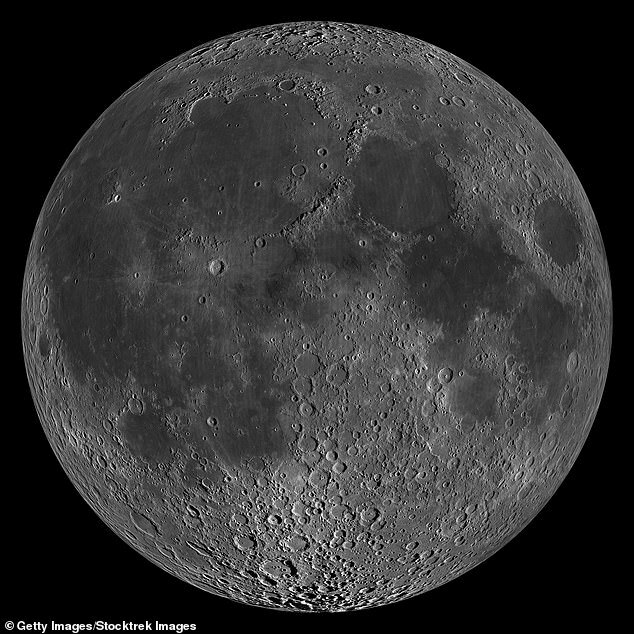 In September 2017, experts created the first map of water and its building blocks trapped in the uppermost portion of the Moon’s soil.